Filling rental property vacancies is one of the many important, and time consuming jobs, every landlord must handle. A good landlord will go to great lengths to find as many qualified applicants as possible in order to fill the unoccupied unit and start collecting rental income once again. A successful marketing program is bound to bring multiple applicants, providing the best chances for finding a lease-abiding, rent-paying tenant. But, as any landlord will tell you, approving an applicant involves more than simply selecting your favorite from the pile of interested prospects. Even if a potential tenant seems great in person or on their application, failing to investigate the validity of their qualifications could prove problematic. Approving the wrong applicant may result in a significant loss of income due to late or unpaid rent, property damage, or dealing with an eviction process. A great landlord will have an established set of tenant screening criteria that will help make an informed decision for approving the most qualified tenant. Tenant screening should always include a credit check to assess an applicant’s ability to pay rent on time, every time and a criminal background check to rule out dangerous or illegal behavior that could negatively impact the safety of your other tenants, community, and property. Even with an acceptable credit report, if any applicants cannot provide a verifiable source of income they could be risky tenants because it affects their ability to pay rent on time. You should ask for copies of recent paystubs, make a phone call to the employer, and even perform a google search on the business to find a contact phone number to ensure you aren’t speaking with an applicant’s accomplice. A past eviction is one of the most obvious examples of an applicant’s inability to follow lease terms, whether the eviction was the result of late or non-payment of rent or some other lease violation. A nationwide eviction search provides data from US court systems across all states. An applicant with a history of evictions should be avoided and denied. An applicant without any rental history may have something to hide about previous rental experiences that ended badly, causing them to leave information off their application. In some cases, if an applicant is a first time renter, their inexperience could cause them to misunderstand their legal obligation in upholding lease terms and maintaining the property. While new renters are not always bad, requiring positive rental history is a legitimate tenant screening qualification. An incomplete rental application can mean your applicant has something to hide about their past work experience or rental history. It can also mean that they simply do not follow directions – if an applicant does not take application directions seriously, how serious do you think he will take property rules and lease terms? Rental applications should be treated like job applications, and leaving sections blank is unprofessional and irresponsible. Being a renter in the past is not enough to prove an applicant will be a good tenant. Calling an applicant’s previous landlords should be an obvious step in the tenant screening process. While an eviction might not have been filed for an applicant, a landlord reference can reveal rent payment behavior and the condition of the property was left at the end of the lease term. If a previous landlord informs you about problematic tenant behavior you should move on to a more qualified applicant. While a landlord has the right to deny unqualified applicants, you do not have the right to deny an applicant housing unfairly. Landlords are required to uphold federal and local Fair Housing Laws when screening tenants, which protect renters from discrimination of a protected class, like race, gender, or religion. An applicant can be rejected or approved based on legal tenant screening criteria like verifying an applicant’s financial responsibility and rule abiding behavior. The best way for landlords to protect themselves from discrimination claims from rejected applicants is to have a clear set of tenant screening criteria that you apply to every applicant equally until a qualified tenant is approved. 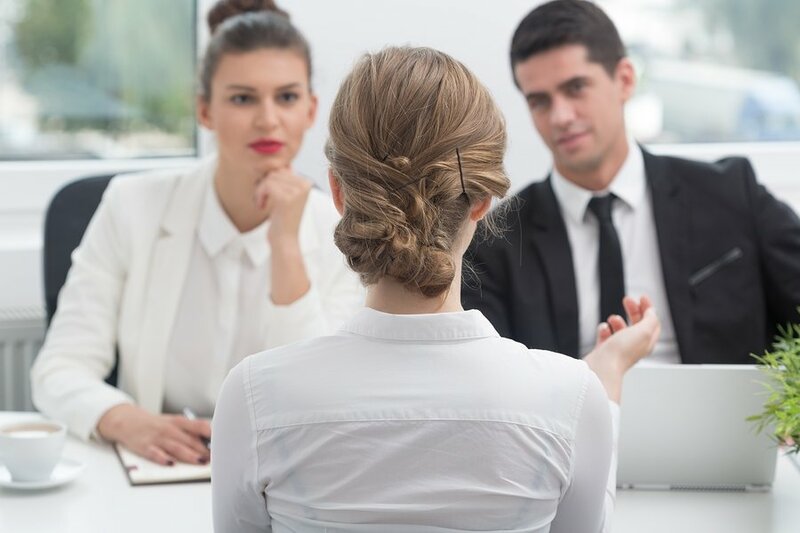 When rejecting an applicant, it is best to provide clear documentation of the reason an application was denied based on your screening criteria. 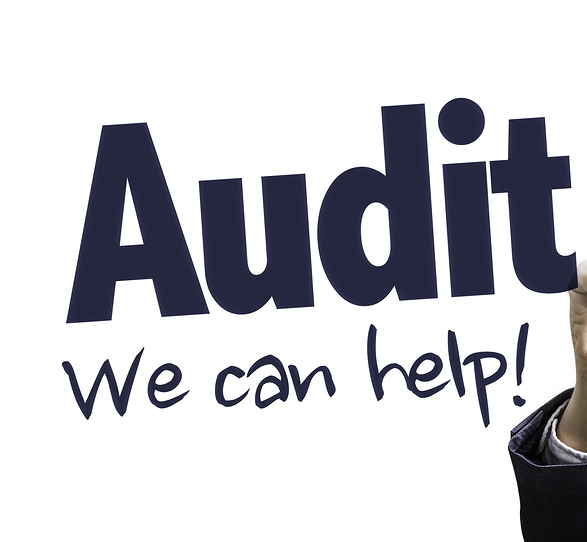 If an applicant is rejected based on information found on a credit report, the landlord must provide an Adverse Action Notice to the applicant which gives contact information for the credit reporting agency used so the applicant can access the report too. While a landlord does not always have to approve tenants in order of application submission, accepting the first qualified tenant can protect you from discrimination claims as well. 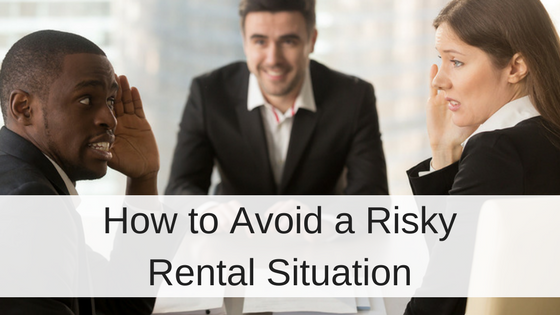 In order to reduce the possibility of dealing with a bad tenant, only approving tenants that meet your standard (and legal) screening criteria will help mitigate risky rental situations.